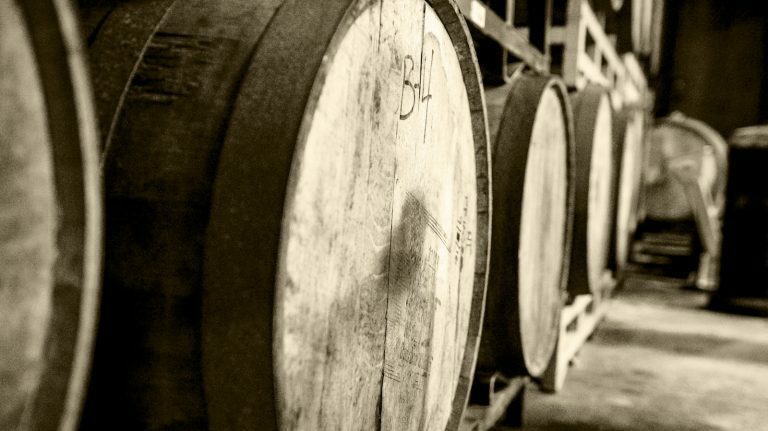 For centuries, whisky has been aged in wooden barrels, with distillers waiting patiently for the spirit to reach maturity over time. 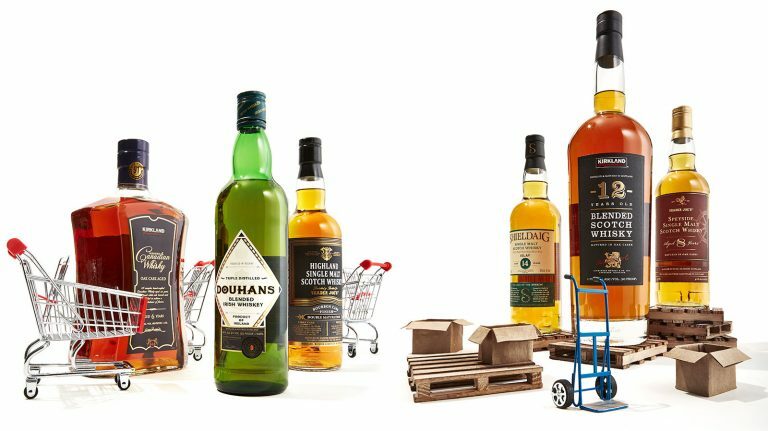 The process is costly and inefficient—but what if there were a way to circumvent linear aging and skip straight to mature whisky? 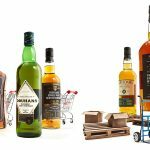 Several producers claim to be able to do just that, producing alternatively aged whiskies through a range of proprietary technologies. 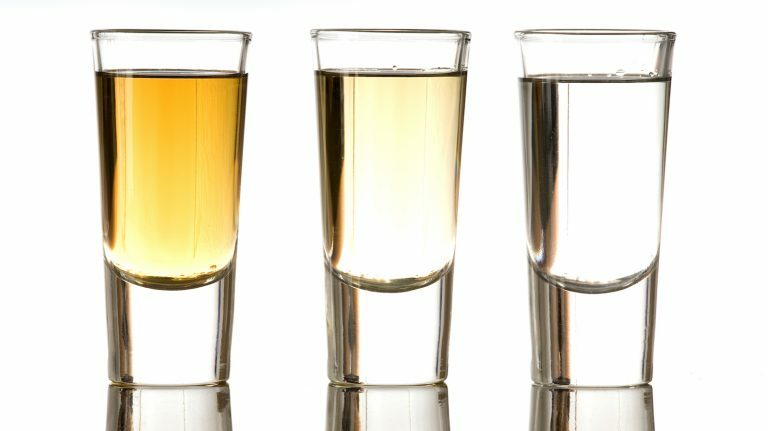 Whisky Advocate investigated their claims—and tasted their whiskies—to get to the bottom of the matter. 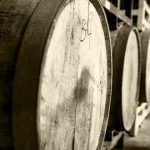 These four companies—Lost Spirits Distillery, Terressentia, Cleveland Whiskey, and Edrington Group, which makes Relativity and Noble Oak—each have developed unique process to mature whisky without a barrel. The Process: 1. Distillate is heated with a “tea bag” of oak pieces treated with water or wine to strip some tannins, causing esterification of weak acids. 2. Liquid and oak are exposed to high-intensity light, triggering degradation of polymer structures on the oak, which develops carboxylic and phenolic acids and phenols, creating specific flavors. 3. Liquid is heated again to chemically bind phenols to alcohols and esters for additional complex flavors, bringing together everything created in steps 1 and 2. 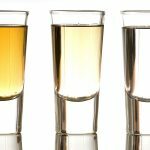 The process: Ultrasonic waves are pumped through spirits, with optional barrel staves, forcing minor alcohols to break apart and react with acids to form esters. Fatty acids react to become glycerin, creating a more robust mouthfeel. Terressentia calls this the TerrePURE process. The process: Pieces of wood (not necessarily oak) and unaged or minimally aged spirits are subjected to a high level of oxygenation and a series of pressure variations, from high pressure to a vacuum. 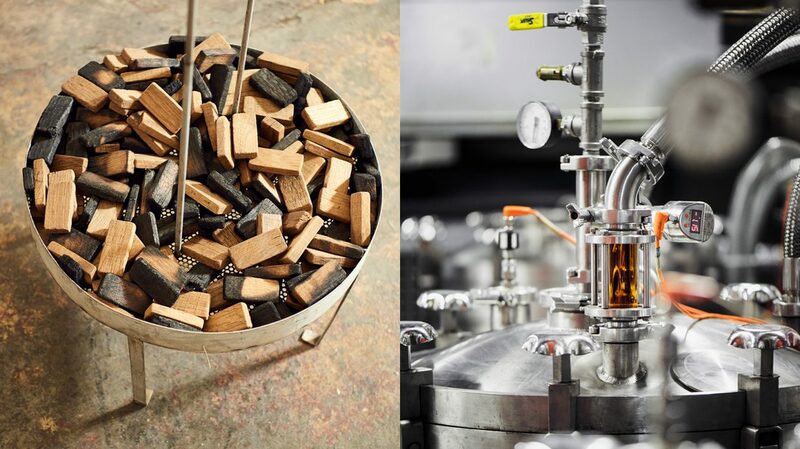 The process: Pieces of wood (new charred oak for Relativity; sherry-seasoned oak for Noble Oak) are combined in a tank and subjected to varying cycles of heat and pressure.